Every part of the country is unique. 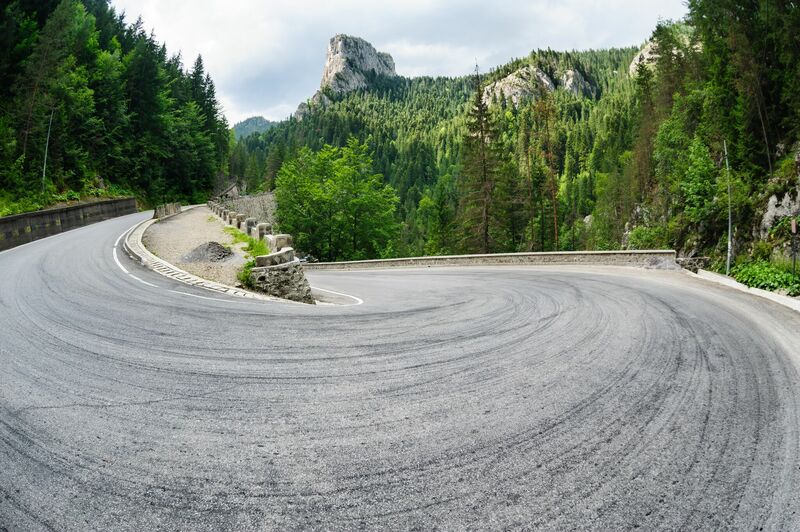 If we think about the regions in the east of Romania, there are a lot of different things that you will not see in another region of the country. 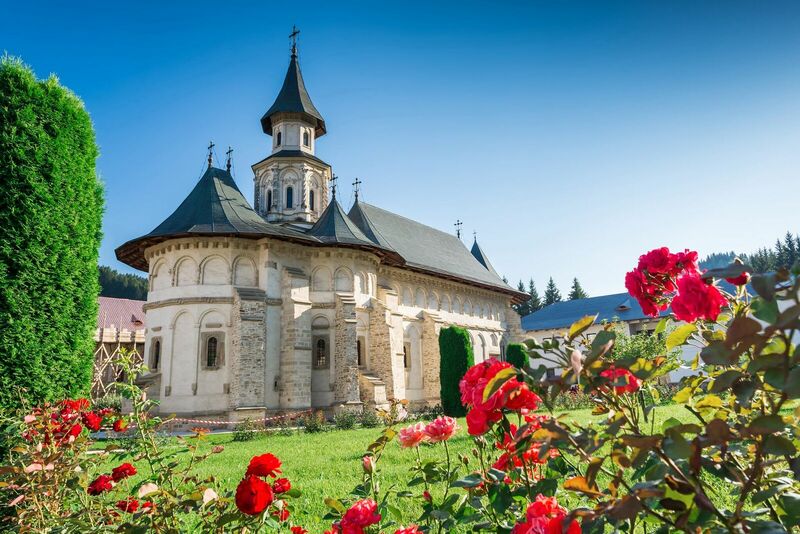 From the unique blue colour found in Voroneț monastery (Voroneț blue) to the natural beauty, folklore or rural scenery, all of them are waiting to be discovered. The Bukovina region, hidden in the mountains, and Moldavia region are known all over the country because of their specific monasteries and churches. 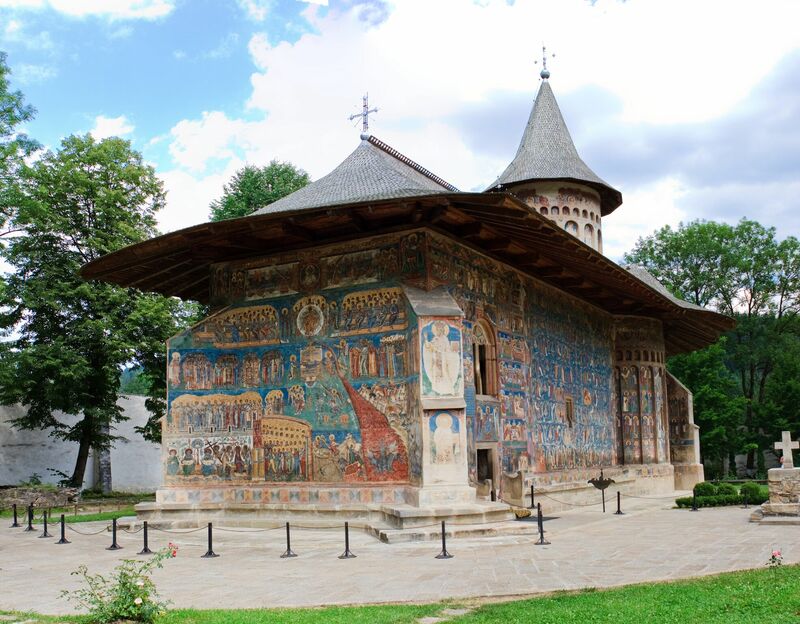 They have frescoes on their walls and they are painted in different colours, the blue of Voroneț being unique in the world, because of its exterior blue frescoes. This monastery is also known as the Sistine Chapel of Eastern Europe. 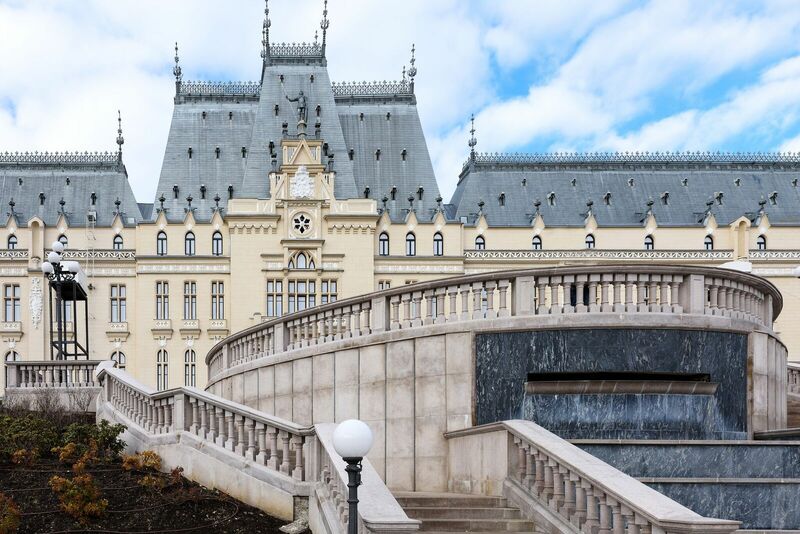 Situated in Suceava County, it was the winner of “Romania’s Cultural Village 2014”. Here, the tradition is “alive” and can be seen everywhere. Almost all the churches, houses, and even the fences are decorated and painted with flowers and geometric symbols. 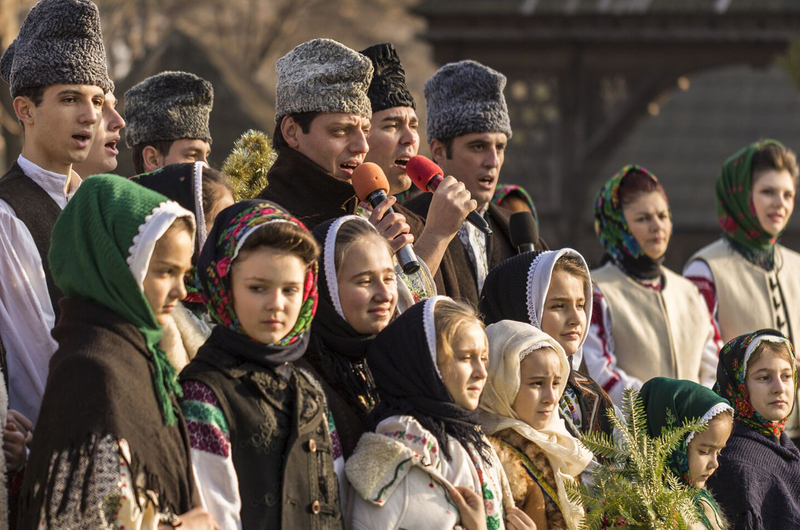 The inhabitants’ traditions and their folk costumes are just awesome. All the traditional costumes are weaved and embroidered by joint effort of young and old women. When you reach this region, you can’t leave it without dressing up in one of these costumes. The people here preserved their specific rural style, language accent, and spiritual life. You have to discover this different way of living and experience it. These regions are also rich in beauty surroundings. Călimani and Ceahlău Mountains are among the most beautiful mountains in Romania. At Ceahlău National Park you will discover “the world of birds”, here being around 90 species of birds. 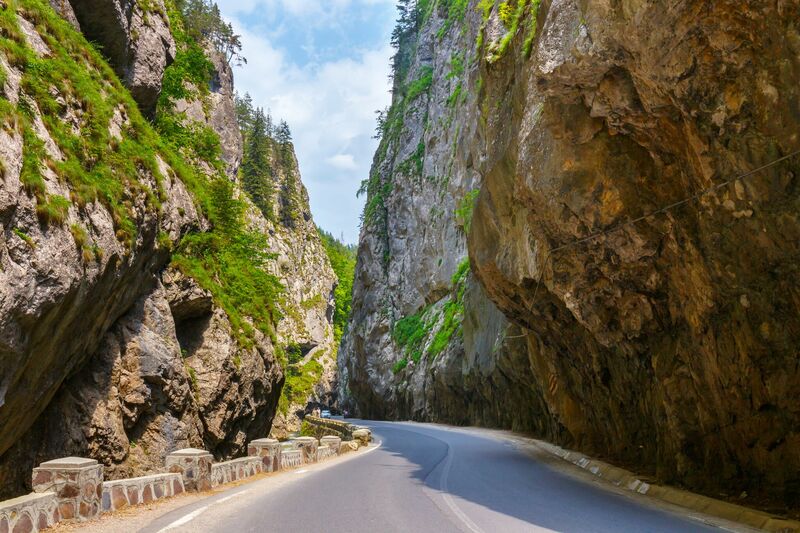 You also have to stop at Bicaz Gorges. 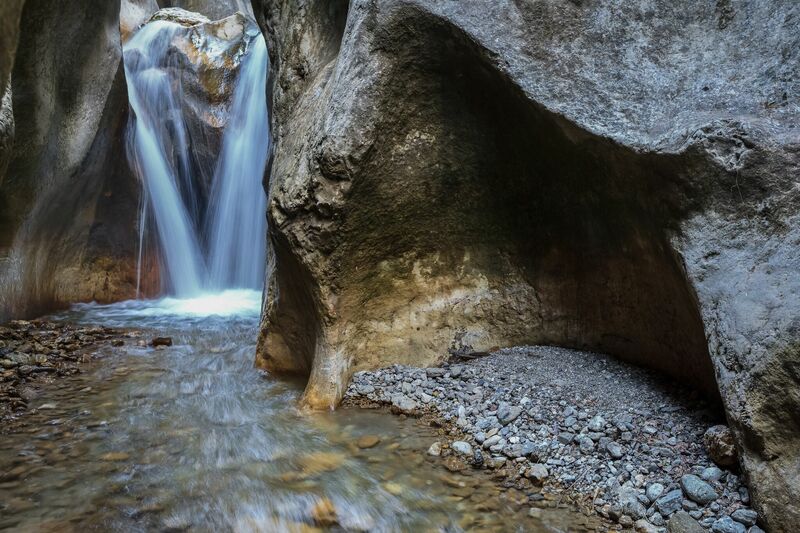 Enjoy the nature in its splendor and transform your holiday into a unique adventure. In this part of the country, you can see valuable monuments. One of them is Neamț Fortress, a medieval monument built during the medieval times, located near Târgu Neamț, on the top of Pleșu Mountain. Another splendid monument is the Fortress of Suceava, built between 1375-1391. It is situated on the plains of Suceava, offering a unique panorama. Close to this fortress, you can also visit the Bukovina Village Museum. If you want a relaxing holiday, Vatra Dornei or Slănic Moldova are the best places you can visit. Surrounded by mountains (Călimani, Obcina Mestecăniș, Bistrița Mountains and Giumalău), Vatra Dornei is a spa resort where your body can enjoy the thermal baths while enjoying the beautiful landscapes and the pleasant climate. 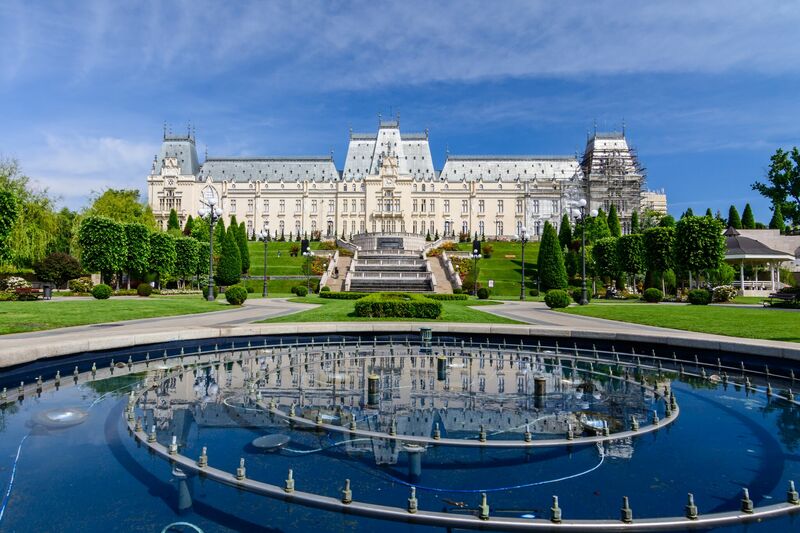 Slănic Moldova, called “the Pearl of Moldavia”, has over 20 mineral water springs beneficial for various illnesses. It is located in Bacău county, at an altitude of 530 m, in the eastern part of the Carpathians and it is one of the favourite tourist spa resorts.